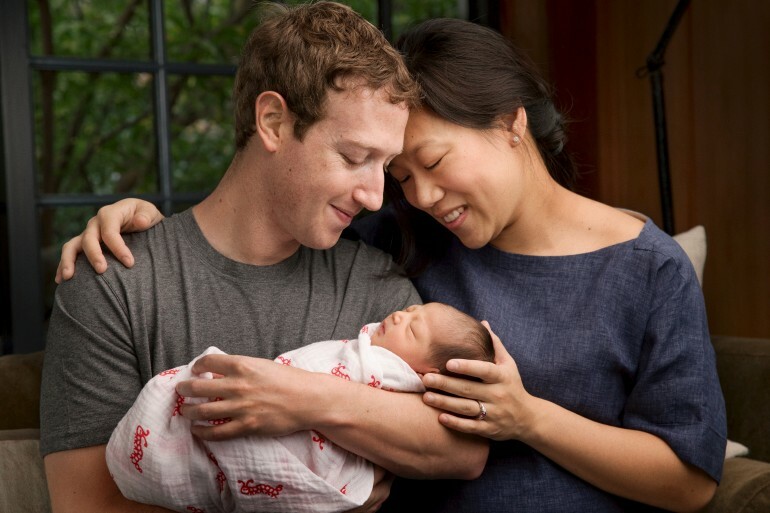 Mark Zuckerberg Pledges $45 Billion Fortune To Charity Following Birth Of First Child, How Much Will Go Toward Immigrants? “Can we truly empower everyone -- women, children, underrepresented minorities, immigrants and the unconnected?” Mark Zuckerberg wrote in a Facebook post addressed to his newborn child, an open letter announcing his and his wife Dr. Priscilla Chan’s decision to give 99 percent of their estimated $ 45 billion dollar Facebook stock fortune to Charity. The Zuckerbergs have already given heavily to charitable causes, from pumping money into public schools to helping found FWD.us, a pro-immigrant lobby organization. Where will the couple focus the donations? In the past, immigrants have been a major focus of Zuckerberg’s charitable donations. Just this summer, he pledged $5 million to TheDream.US, an organization that helps undocumented U.S. residents attend university. “Hundreds of thousands of young immigrants are part of our communities and attend school legally in the United States,” Zuckerberg wrote on Facebook following the announcement. In 2013, Zuckerberg helped found FWD.US, a the voice of Silicon Valley’s pro-immigrant stance. His involvement helped attract support from top tech executives at the highest levels of Google, Microsoft, AirBnB and other companies. Those advocacy efforts have not been without controversy. Tesla and Space-X founder Elon Musk withdrew his support for FWD.US after the group backed an Alaska Senator who supported drilling oil in the arctic. Zuckerberg and Chan did not detail specifically how they would allocate their donations over the coming years, but laid out some general categories of support such that could include immigrant-focused groups. “Our initial areas of focus will be personalized learning, curing disease, connecting people and building strong communities,” Zuckerberg wrote . No matter where the money goes, Zuckeberg is bound to garner a lot of “likes.” A few house after his post he had over 300,000 thumbs up on his post, including supportive nudges and comments from Arnold Schwarzenegger, Arianna Huffington and Melinda Gates.